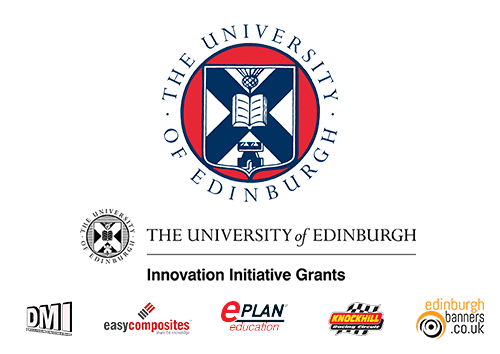 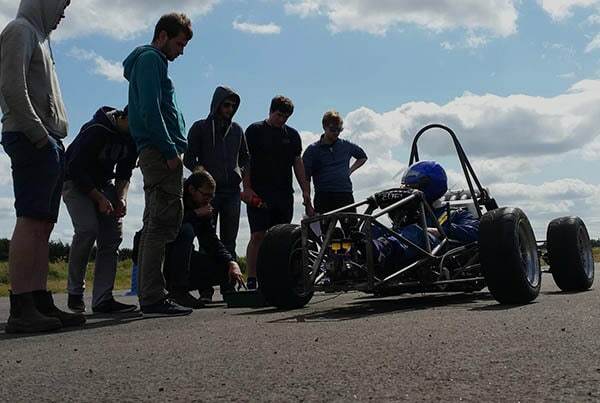 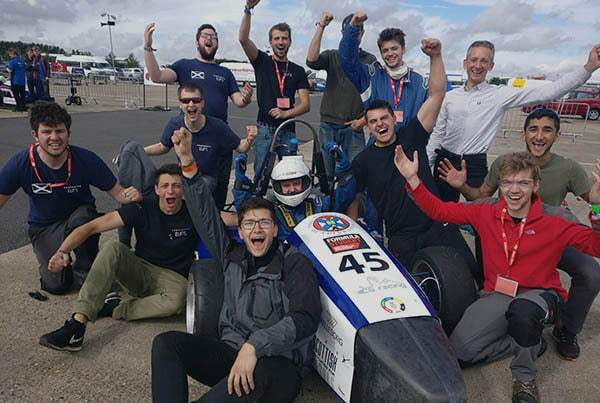 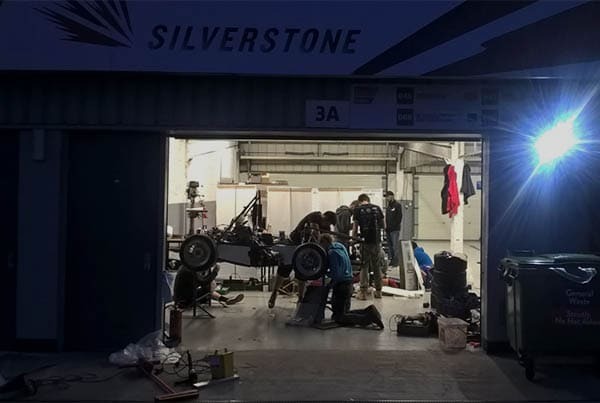 Comprising of students from various cultural and academic backgrounds, Edinburgh University Formula Student comes together each year to construct a F1-style race car: a truly cutting-edge piece of automotive engineering! 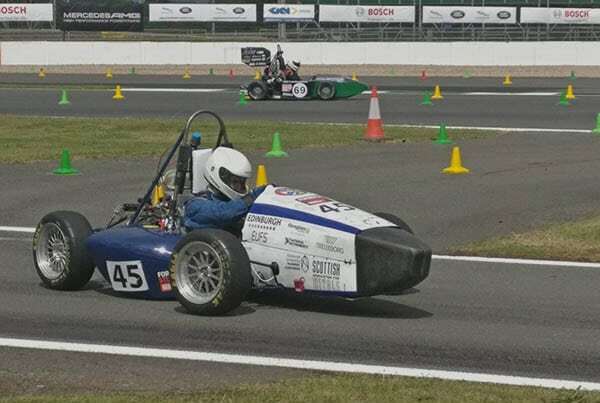 After the design and assembly process, we participate in prestigious international competitions with other university teams from around the world. 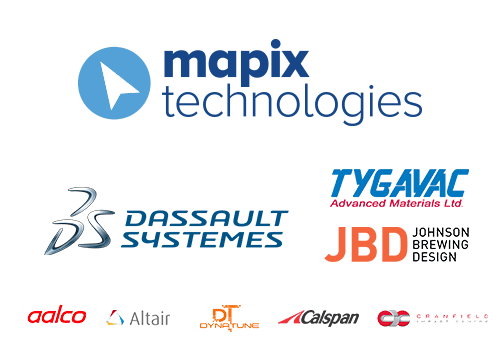 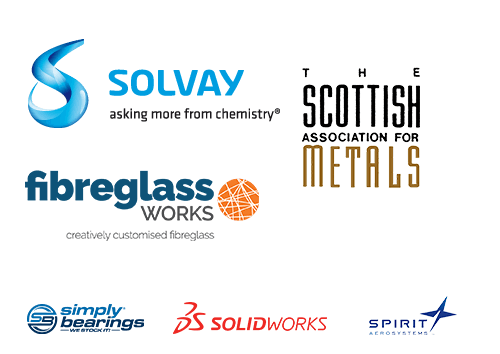 Our team is composed of people from various disciplines – engineering, business, and marketing. 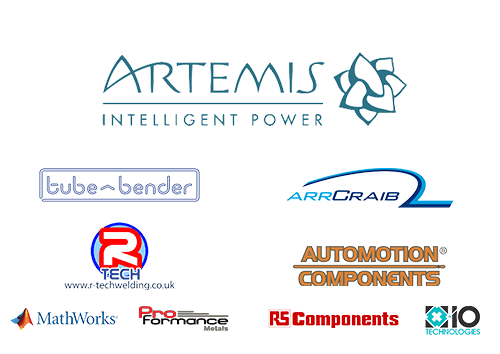 We offer students to put their knowledge to practice, to be part of a model company and for some – to achieve a dream.